Now I know that organising a wedding is a huge job as I have been in the wedding cars industry since 1995. 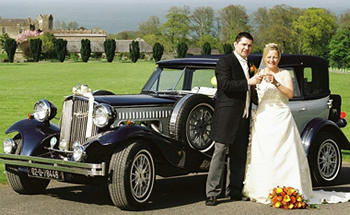 It is my job to make your life as simple as possible when choosing your wedding car for your special day. 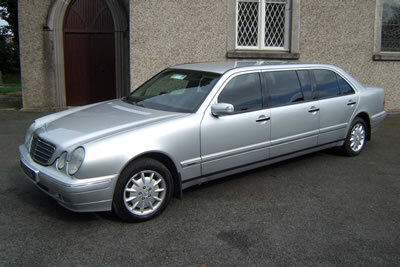 Because we have been in business for 15 years we have received hundreds of emails and letters from thrilled wedding couples who have used our wedding car service. Click here to see what people are saying. We were the first wedding car company in Ireland to introduce the famous convertible 1930’s Beauford wedding car and last year we introduced the fabulous convertible 1928 Regent wedding car. This year 2010 we are now introducing the 1928’s Brenchley Convertible. 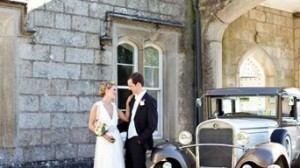 So if you are planning on getting a vintage style wedding car for your wedding then you can be sure we have it.